The Living Streets charity for everyday walking studied four paths shared by cyclists and pedestrians in London, including Burgess Park. The study found that pedestrians experience more conflict than cyclists and there is a disproportionate impact on disabled people. Cycle speed is the key issue for pedestrians and cyclists should be slowed down. Where sharing is unavoidable, signage should make the situation clear. Improving alternate routes may help to diffuse the pressure and tension. Introduce a small amount of signage to alert park users to the presence of cyclists. Encourage slower cycling speeds in the park. Continue to prioritise the destination function of Burgess Park and the leisure facilities. In the longer term, it is suggested that improved facilities for commuting cyclists be provided on the Old Kent Road, Walworth Road and surrounding roads. Read the full Living Streets report. Burgess Park is case study 4. 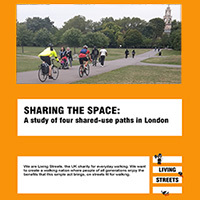 Friends of Burgess Park were consulted for the LIving Streets study. The planning application for the Burgess Park West project has been submitted by the Council. The statutory consultation period has begun, and you are welcome to submit comments by the deadline of Wednesday 14 September 2017. FOBP will be reviewing the application. The application includes plans for a new Quietway for cyclists shared with pedestrians across Burgess Park West. The new route will be lit and will have some changes of surface at key points. (Further details in No. 5 of 24 and No. 9 of 24 of the planning documents). You can respond by filling in the online form, or via email to planning.enquiries@southwark.gov.uk or via post to Planning Department, Southwark Council, PO Box 64529, London SE1P 5LX. If you comment by email or post please remember to quote the reference number which is 16/AP/3165. FOBP will be discussing the application at the Tuesday, 6 September meeting at 7.30pm, Sports Centre, Cobourg Road. 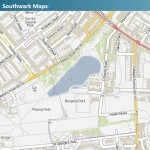 Burgess Park West is the new name for the Burgess Park Southern Entrance project. At the meeting Southwark will be presenting feedback from the previous consultation as well as updated plans, and will also outline the next steps for the project. 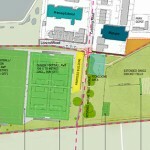 A public exhibition will be held from 9 May to 5 June at the Sports Centre showing the plans and designs . There will be the opportunity to leave feedback. An additional exhibition will be held at Chumleigh Gardens at weekends and during half term (weather permitting) where Park Ambassadors will be available to show visitors the plans. FOBP are very concerned about the Southwark’s plans for new routes through Burgess Park specifically aimed at commuter cyclists. The park is an amenity in an area of ‘hard-pressed families’ and ‘urban living’ as defined in the Southwark Cycling Demand Study. Local people value the park as a space for play and relaxation and driving designated cycle routes through it is not appropriate. Living Streets, the national charity for pedestrians, discuss this issue in its policy document regarding cycling and walking. “Changes to pedestrian or cycle use of parks should ensure that the primary use of parks is as a recreational space. Our parks must remain a quiet haven for all, rather than cheap ‘easy wins’ for cycle routes.” Pedestrians and cyclists should not be put into conflict with one another. There is also research which suggests that increased bike use targets people of wealthier incomes who are benefiting at the expense of people who could be walking in the park. Living Streets are concerned that “For more vulnerable pedestrians such as disabled people, older people and children, walking safely and easily is often impossible. Walking rates are in serious decline and whilst this is in part down to change in busy lifestyles it is more symptomatic of the lack of priority given to pedestrians on our streets.” The charity encourages children to walk to school and we should do nothing to discourage children using what should be safe and healthy routes through Burgess Park to get to the numerous schools around the park. FOBP pointed out to the consultation regarding Quietway 7: “We have experience in Burgess Park of the quiet route which runs along the Surrey Canal Walk. This is now dominated by commuter cyclists. Pedestrians are forced off the path, and a route which should provide a safe and less polluted way for children to get to school has become hazardous for them. FOBP have been informed by Southwark Council that there are more consultations about planned cycle routes through Burgess Park. “The council intends to make a decision on the entire Quietway 7 route (excluding section in the Burgess Park) once consultation is completed for the entire route. This is likely to be around end of March / April 2016. Consultation for the detailed design of the Burgess Park section the route is scheduled to commence late February 2016 with a decision made around May 2016. The routes affecting Burgess Park are currently under review and one update to the maps published will be made in spring next year. Regarding the specific confirmed routes: The Quietway from Kennington Park to Trafalgar Avenue has a proposed alternative — St. Georges Way and this is currently subject to TfL accepting the cost of the route before any outline design can be looked at. There will be early engagement on this locally in the New Year. The Southwark Spine route is going to commence with the section south of Burgess Park so that the Master Plan and Aylesbury re-development are further established before officers undertake a review of the ‘level of service’ needed and desired routes north of the park. Both FOBP and Southwark Cyclists support improvements to Wells Way to green the route and improve conditions for cyclists and pedestrians. Read Joe Parker’s presentation on Southwark Cyclists’ Wells Way proposal. At the meeting, FOBP members proposed working together with Southwark Cyclists to lobby for these improvements including linking with Quietway 7 (QW7 Elephant and Castle to Crystal Palace). Abigail Tripp of Wheels for Wellbeing advocated a better crossing on Wells Way linking Burgess Park East and West so that adapted cycles for disabled children and adults could travel across all of the park. At the moment, these cycles are unable to use the underpass which is too steep for them. A better crossing is also needed on Trafalgar Avenue to access the Community Garden and Surrey Canal Walk section of Burgess Park. 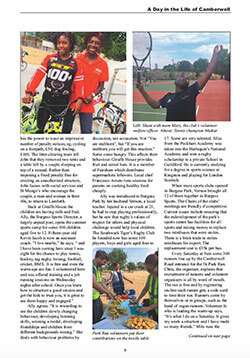 Wheels for Wellbeing provides cycling sessions for disabled children and adults in south London parks. Abigail also hoped to find a Burgess Park base for a fleet of the specially adapted cycles for these sessions. She will be attending the cycling festival at the BMX track on Saturday, 14 Nov 2015. 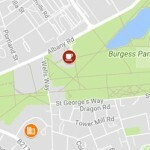 Find out more about events in Burgess Park. 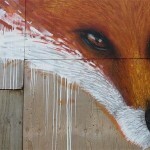 Find out about the latest wildlife sightings in Burgess Park. 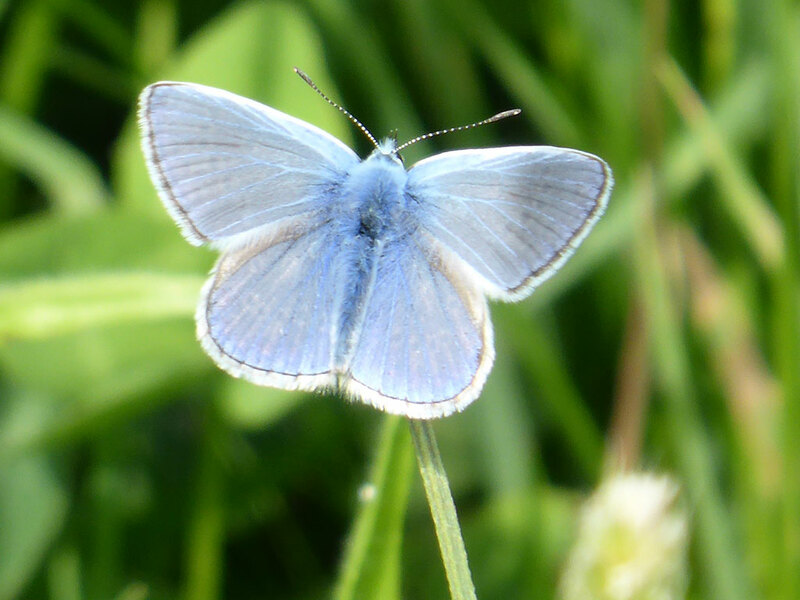 Guest blogger Simon Savile of the Butterfly Conservation organisation tells us where to look for butterflies and moths in Burgess Park. Regular FOBP blogger Jenny Morgan urges us to appreciate crows and the more subtle changes in the park. FOBP members toured the park with Marie Staunton CBE who wrote the article. 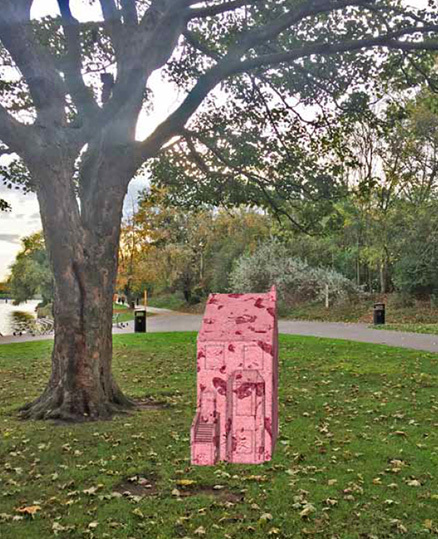 Thank you to the editor of the Camberwell Quarterly, Margaret Powley-Baker for letting us include a copy here – From dawn to dusk – Something’s going on in Burgess Park. It gives a tremendous picture of the park from the Community Garden at one end to the tennis courts at the other celebrating the wide range of activities in-between – rugby, BMX, children’s nurseries, play groups, art clubs, theatre groups to name a few. It is all enabled by park workers and many dedicated volunteers. 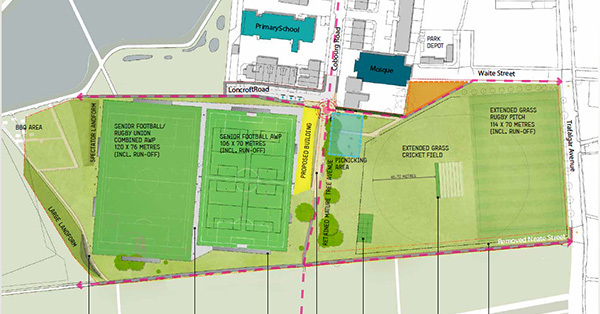 Help shape the future of Burgess Park – Southwark Council wants your views on the sports centre hub. Come along to the drop-in session (20 November) between 4–7pm at the Burgess Park Sports Centre SE5, or have your say online. 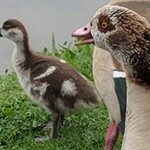 London is home to a diverse range of animals, including everything from bats to reptiles, and Southwark Council is trying to find out which species can be found where in Southwark. On the Council website you can click on an interactive map, zoom to the location of your sighting and an email link will appear on the left. Enter your email address and click send. 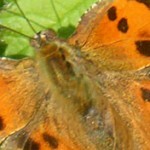 Your records will help the Council to manage wildlife in Southwark and gain a better understanding of what lives where. 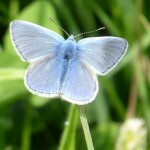 Sightings will be collected and shared with the London Biological Records Centre, Greenspace Information for Greater London (GiGL). CK Flash with brothers Tre and Kye Whyte were interviewed by the BBC about the value and benefits of the BMX club. 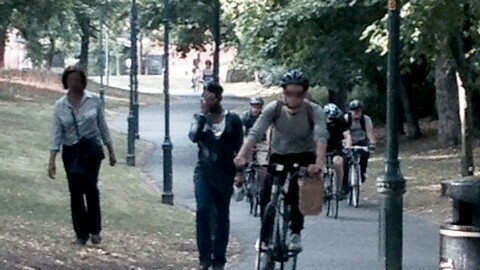 See the BBC video shot at the track in Burgess Park. The brothers are both in the British Cycling Academy and Kye just won silver at the 2018 European Championships. The new art work by Sally Hogarth commemorates the Zeppelin raid on Calmington Road (now part of Burgess Park) in 1917 with ten houses representing each of the people killed in the attack. Read Sally Hogarth’s blog on creating the sculptures. Location map of the sculptures and more information. 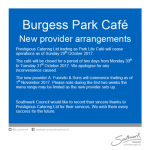 Supported by Southwark Council, the Friends of Burgess Park and Theatre Deli. We had great news on 30th September 2018! 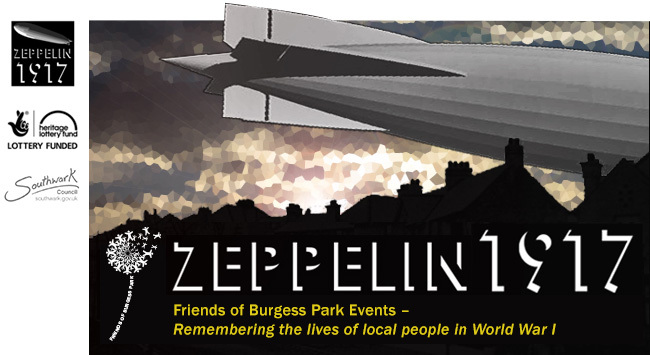 The Mary Boast Prize, which is organised by the Camberwell Society, has been won by an essay from some of the Friends of Burgess Park ‘Zeppelin 1917’ team. A big thank you to all the volunteer authors including the essay editing team of Judith Barratt, Joan Ashworth and Susan Crisp. Find out more here. In September 1918 local hero Jack Harvey was awarded a Victoria Cross for bravery. One hundred years on a commemorative paving stone will be unveiled with a civic service led by the Mayor, Councillor Catherine Rose, with the Army in attendance. All welcome. Jack Harvey, was born at 2 Canal Grove (just off Old Kent Road) in the old borough of Camberwell. This is why the site chosen for the commemorative paving will be the Old Kent Road main entrance to Burgess Park. The Victoria Cross commemorative paving stones programme is a national scheme that will see all 627 VC recipient of the First World War commemorated. More information. The theme for this forum will be Transport with ward councillors – Evelyn Akoto, Michael Situ and Richard Livingstone and Johnson Situ (Cabinet Member for Growth, Development and Planning). Find out more about the development schemes in Old Kent Road. 37-39 Parkhouse Street (Hunnex site) is a proposed mixed use scheme of commercial rented accommodation including on-site 50% affordable housing. This substantial site backs onto Burgess Park. Old Kent Road redevelopment continues with plans for the ARGOS and DFS site opposite Burgess Park OKR entrance. Details of proposals include a hotel, cinema commercial, tall private block and rented housing. Comments wanted by the end of July for a planning application in the autumn. We are pleased to announce the publication of the latest edition of the Bridge to Nowhere podcast! This episode is an audio adaptation of the Animated Walk from the Friends’ Zeppelin 1917 season which ran throughout October 2017. It tells the story of the Zeppelin Raid on Camberwell, in the industrial and residential area that existed before the creation of the park itself, and puts the tragic events of that night into the context of local life at that time. And if you subscribe (it’s free), you will also receive future episodes automatically, as soon as they are released. What is going on above and below the lake? 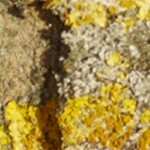 Find out more about the plants, insects, birds and fish. 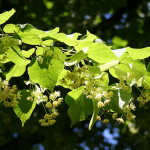 Any day now, the Lime trees (Common Lime or Linden, Tilia Europea) will come into bloom. 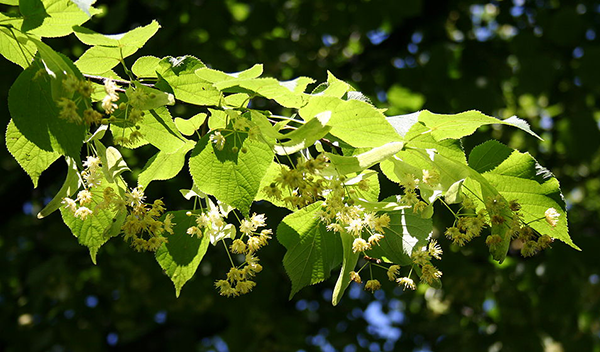 They perfume the air with one of the most delightful scents of summer. Walk along the main avenue by the tennis courts … Read more about the flowers, the butterflies and bogs of Burgess. 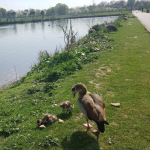 Despite the terrible weather (28 April 2018) the Friends of Burgess Park were out at the lake finding out how much people knew about the birds on the lake; their names; what they eat and the problems of feeding bread to the ducks. Read about the birds we saw and counted and what we should be feeding them. The identification session was part of the international City Nature Challenge with 70 cities competing to see who could make the most observations of nature, find the most species, and engage the most people in the worldwide 2018 City Nature Challenge. 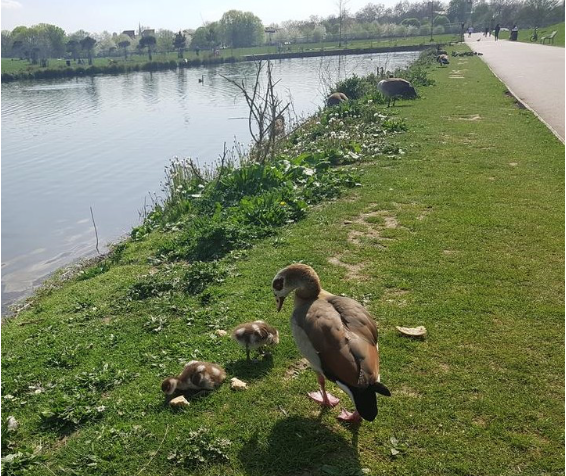 Find out more about the wildlife in Burgess Park over the next few months. All through June we are doing #30DaysWild #wildaboutburgess part of the London Wildlife campaign. The perfect excuse to share your favourite photos @BurgessPk. 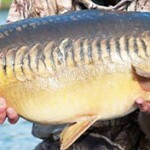 Saturday 21 July – 4.30 to 6pm Pond-dipping by the lake. Part of London’s National Park City Week. 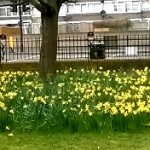 Find out what to look for as spring comes to Burgess Park – the sights, sounds and scents. Assemble from 6.45pm at St Philips Church Hall, Avondale Square, SE1 5PD, near Asda on Old Kent Rd. Help to improve existing neighbourhoods and existing communities’ health and wellbeing. planning, regeneration, public health and community engagement. 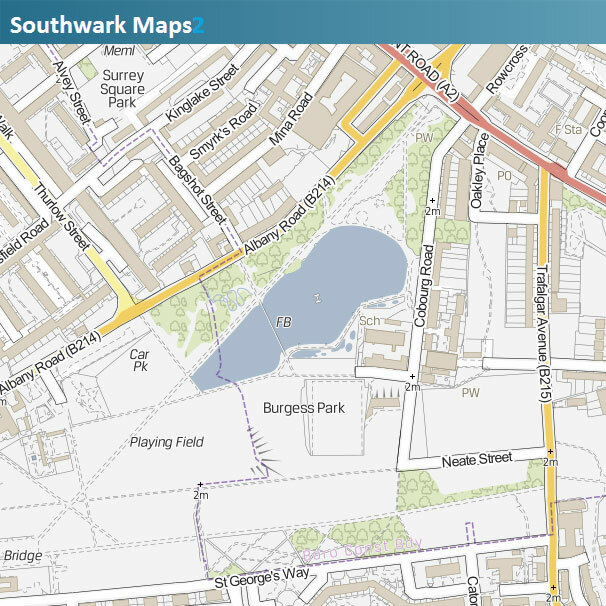 Southwark Council are looking at ways to improve the streets south of Burgess Park, with a view to making the area safer and healthier for all road users. Workshops to help Southwark design the future look and feel of these streets. At St Luke’s Church Peckham, Chandler Way, Peckham, London, SE15 6LU. First session: for residents and road users to tell us what the issues are in these streets. Second session: Walking tour of the area to look at the some of the issues identified and co-design workshop where residents will work with a specialist street design team to come up with ideas for improving the roads. Third session: local people will have a chance to comment on the design proposals and help make further changes. Further information, or contact highways@southwark.gov.uk, call 020 7525 2347, or write to FREEPOST RSCT-BHXK-SCAJ, Highways Division (Transport Projects) Floor 3, Hub 2, Southwark Council, PO BOX 64529, London, SE1P 5LX. Southwark Council with match funding from Parklife Funding Partners (The FA, the Premier League and Sport England) are presenting draft design proposals for developing the community sports hub . Who will run the new facility? Will there be more fencing of sports’ fields? Will Cobourg Road and Neate Street be closed? What will the provision be for access to Cobourg School? Will there be through routes for pedestrians and cyclists? What about parking? Will trees be cut down? Please come along and say what you think about the new plans. Download a pdf of the latest plans. Email your comments to Southwark by 19 January 2018. 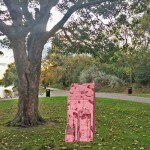 A new public art installation is being planned for Burgess Park. 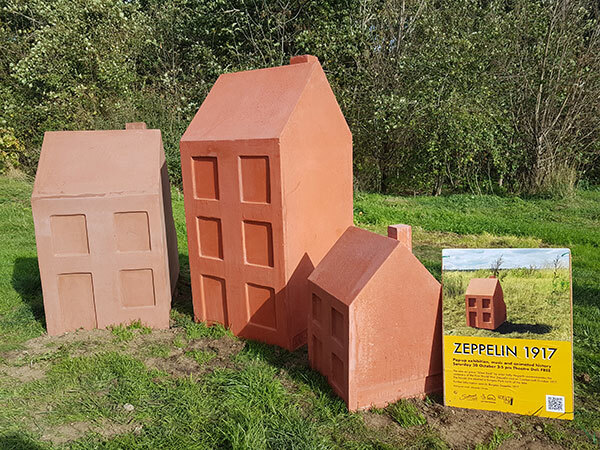 Ten small replica houses will be placed close to the site of the 1917 Zeppelin bomb. More details and locations are on the application for planning permission. 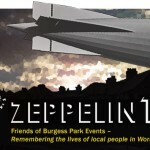 Friends of Burgess Park Zeppelin 1917 project. 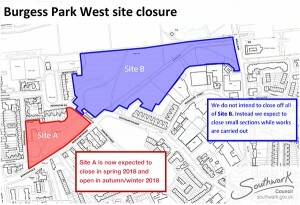 New Church Road is being permanently closed from 4 December as part of the Burgess Park West project. Lighting on New Church Road is being switched off as well as the lighting on the pathway that leads from Albany Road to New Church Road. This is for safety reasons as Southwark do not want people to follow a lit route from Albany Road into the park since it is a dead end. Southwark urge you not to travel through the park after dark until the new lit pathway is open. The new Quietway 7 cycle pathway which will cut through the park will be built as an alternative route. It is expected to open in spring 2018. The plan shows which areas of the site Southwark intend to close and for how long. Read more about the closures here. Trees earmarked for removal in Site A (see map) will be felled in the week starting February 5th. This is the latest stage in the implementation of the Burgess Park Masterplan. More information on the project can be found here: www.southwark.gov.uk/burgessparkwest or contact John Wade (020 7525 0141) or Pippa Krishnan (020 7525 5133). Tuesday 28 November 3.30 to 5pm Chumleigh Gardens play area, next to the Park Life café, off Albany Road. 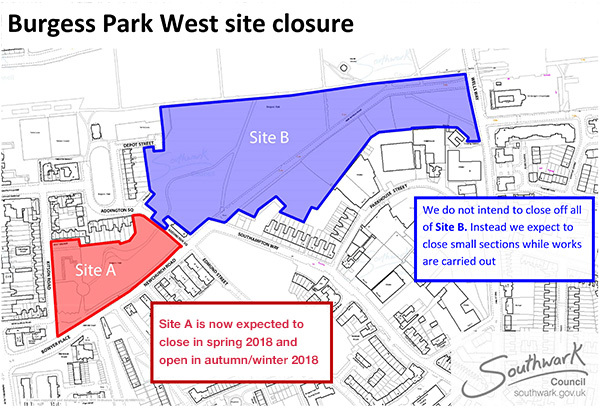 If the weather is poor the consultation will be inside the Chumleigh West building, which will be signposted from the play area. Drop by to see the emerging design which has taken into account previous consultation results, and tell the designers your ideas and opinions. A new catering company will be taking over Burgess Park Café. The café will be closed on Monday and Tuesday, 30 and 31 October 2017. 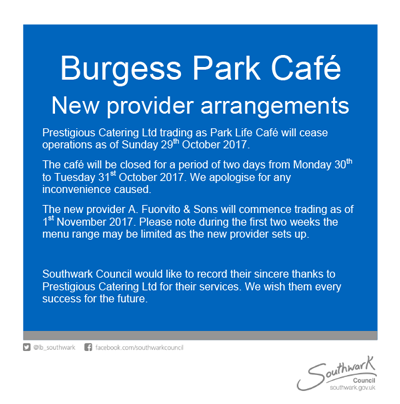 Southwark Council apologise for the inconvenience and thank Prestigious Catering Ltd trading as Park Life Café who will cease operations on Sunday, 29 October 2017. A Fuorvito & Sons will take over on Wednesday, 1 November 2017. Burgess Park Community Sports Centre, 106 Cobourg Road, SE5 0JV. The Bridge to Nowhere heritage project funded by the Heritage Lottery Fund involved loads of people to learn more about the history and heritage of Burgess Park. The project included the Wells Way underpass artwork – a reminder of the main feature of the area which lead to the creation of the park – the Grand Surrey Canal. And we have launched the new Burgess Park Heritage Trail. Look out for the blue plaques around the park.